Lapidary? What did it mean? Praise or reproach? I consulted the great oracle Google and learned that “lapidary” is derived from the Latin word “lapis” for “stone.” So “lapidary” came into English as a name for stone cutters and gem cutters, and also for their art. Cut. Grind. Polish. Yes! 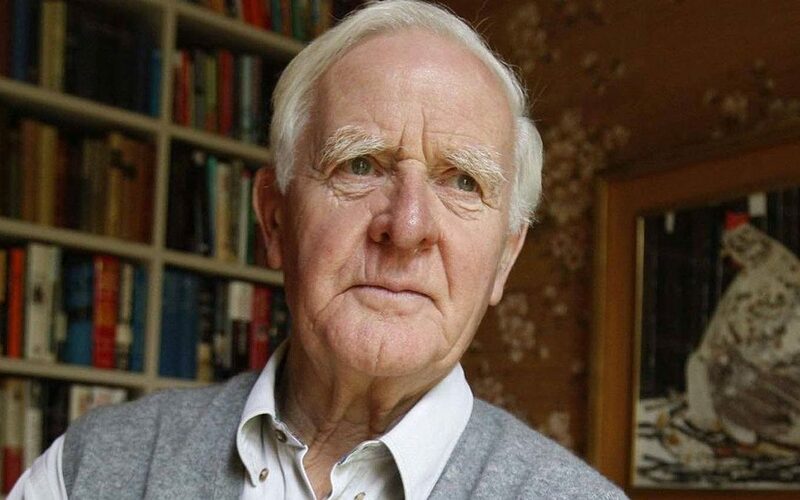 I thought: John le Carré does exactly that in his art as a writer. Like le Carré, you take unwieldy chunks of amorphous thought and theme, and you sculpt them into characters and plot. You form them into a story. It’s painstaking work. Precision work. But when the labor’s done, behold: a polished gem. A thing of originality. A thing of worth. Cut. Grind. Polish. Those words aptly describe the three processes for a writer’s three major drafts. When I mentor writers, I recommend focusing on a specific goal for each draft. The second draft is for serious, artistic grinding. It’s your time to be bold. Throw out a whole scene if it doesn’t work. Change a character’s motivation. Rebuild your climax to intensify the characters’ emotions and actions. Hack out extraneous backstory. Tighten any scene’s lagging pace. The final draft is for fine work: the polishing. Pluck out little burrs of clumsy dialogue. Refine overwritten passages. Replace clichés with fresh phrases. Delete every superfluous word. Finally, you’ve finished your manuscript. Bravo! However, by now you’re likely too close to the work to judge its overall impact. So it’s wise to have an expert review it and offer specific suggestions for making it the best it can be. That’s how I can help you – with a manuscript evaluation.